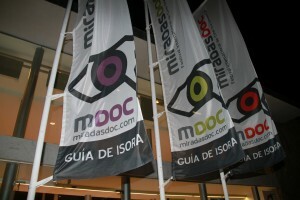 To celebrate the versatile, surprising and hopeful nature of the human being and his ways of doing things has been the ambitious vocation of the International Festival of Documentary Cinema, MiradasDoc, which has since 2006 been organised by the Guía de Isora Local Authority on the island of Tenerife. For this purpose, MiradasDoc has believed in the capacity of documentary cinema –in the reflexion that it arouses about reality and its processes, in its unequivocal attempt to increase the expressive resources of cinematographic language, in its desire to elude all kinds of intermediated discourse— to offer a coherent panorama, informed and direct on the difficult distribution of the problems and their solutions throughout the planet. We are living in what is perhaps the most complex manner in the world: we are preserving more memory than ever, we are generating more information than we can assimilate, we have the most powerful tools of data exchange that can be remembered and, nevertheless, that hypertrophy of resources has brought with it a full, uniform and substantially weak analysis of reality. Supported by a phenomenal conversion of content into slogans, we have put our money on an intermediate and univocal reception of the social processes that are under way: a universe that is alien to its own richness and diversity, dressed in uniform, in which the citizens of the majority of the territories have little or no capacity for eloquence. 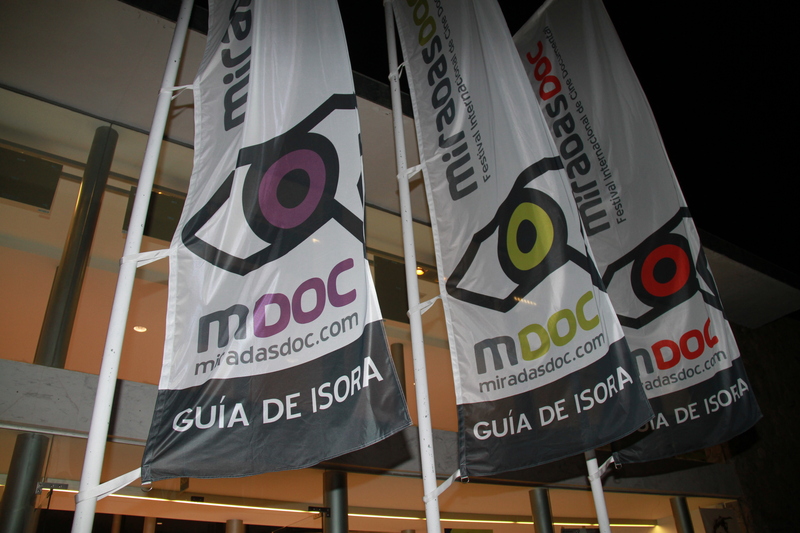 Vis-à-vis this reality, MiradasDoc has tried to offer a space of real dialogue, a real meeting-place, for exchange of real experiences through that beautiful and truthful tool that is the documentary. So we began and so we wish to continue in this new edition in which we are going to take a new step forward with the reinforcement of our training proposal, which reviews, amplifies and universalises what it offers.